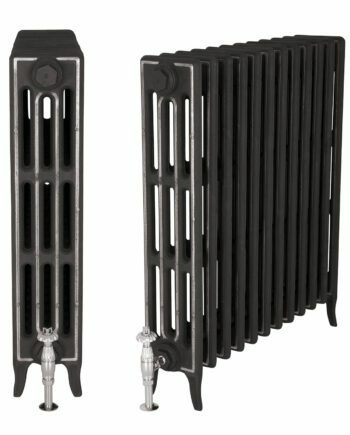 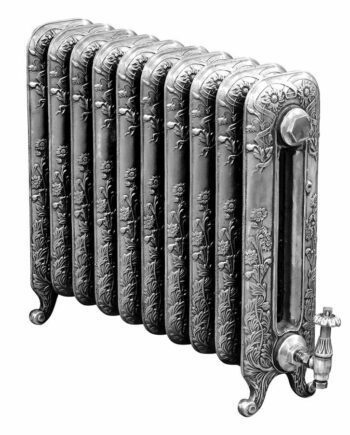 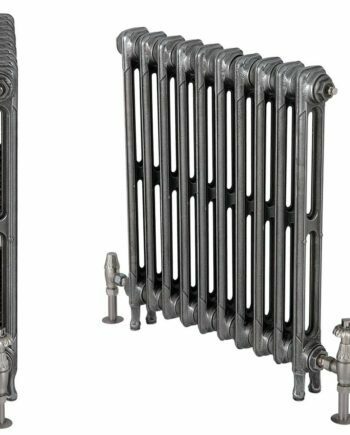 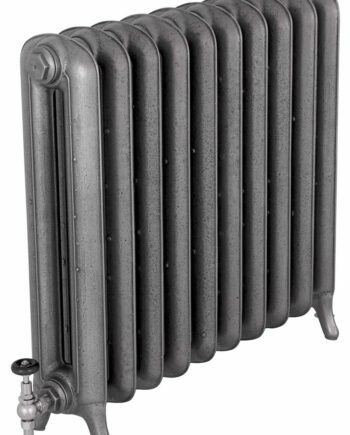 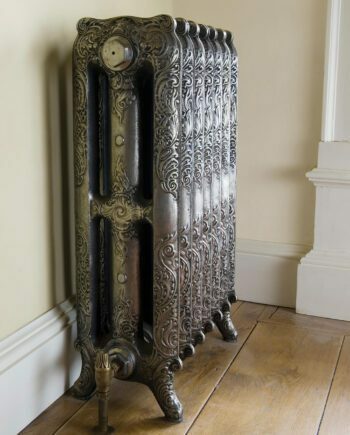 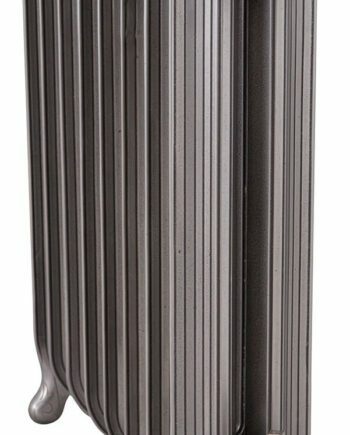 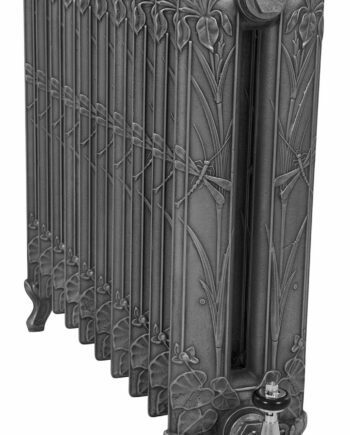 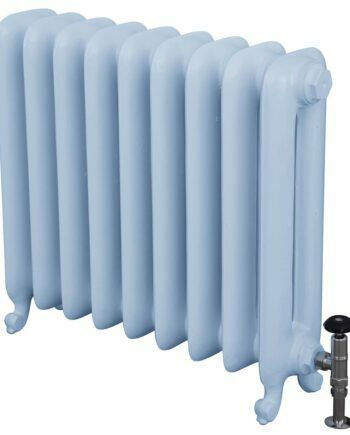 A traditional Victorian radiator which was first produced in America in the 1880s. 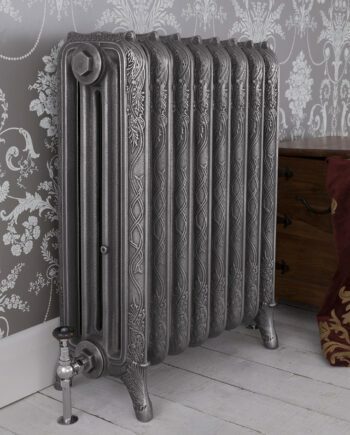 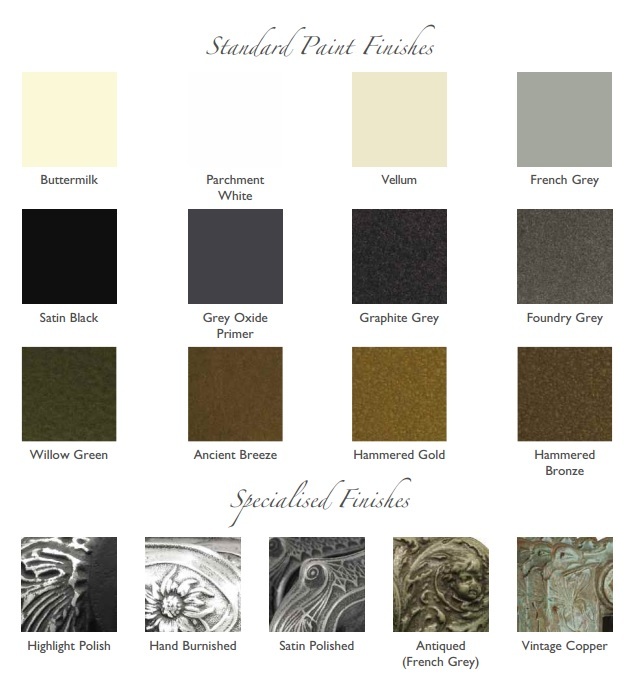 Today, this simple design gives a contemporary feel, especially when hand burnished. 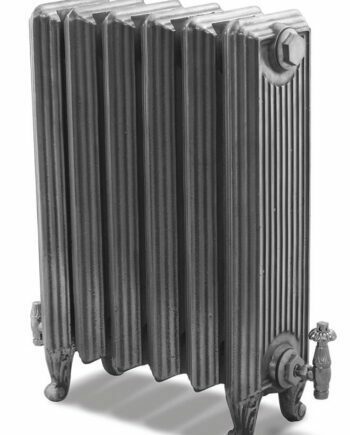 The Cromwell is available in 3 different heights as seen above.